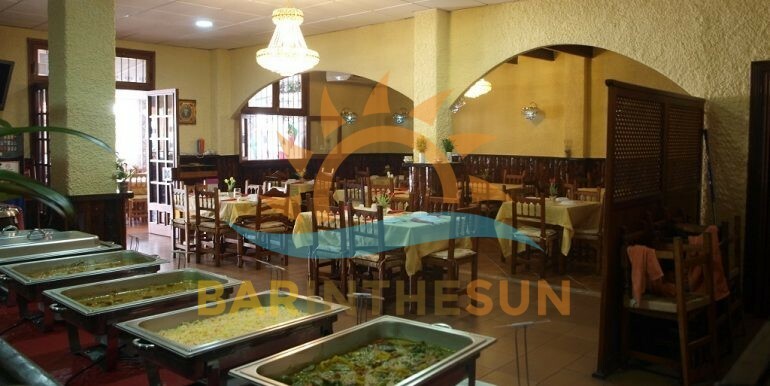 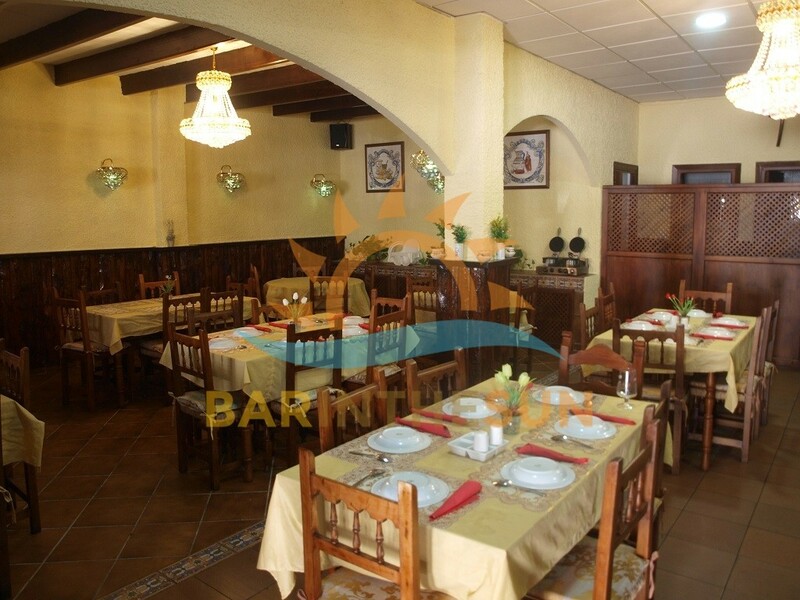 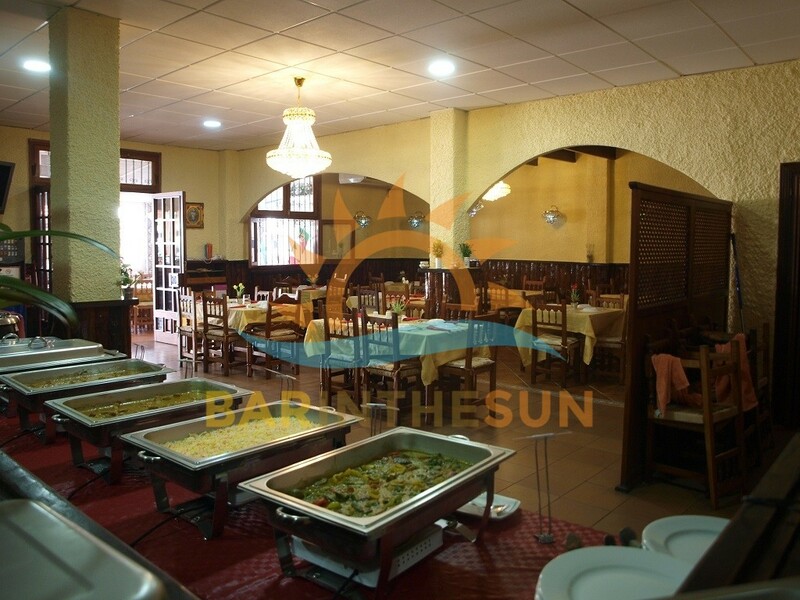 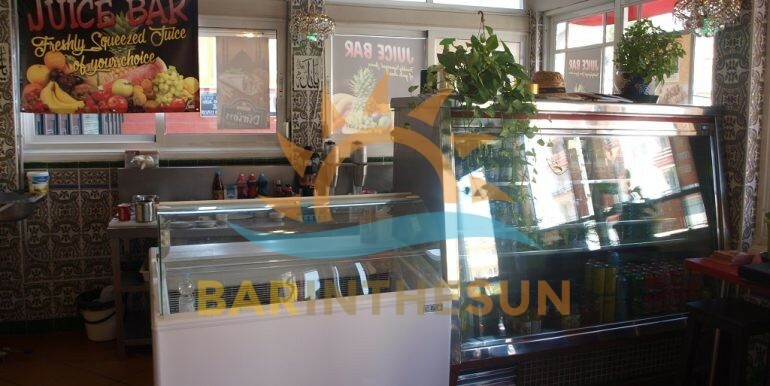 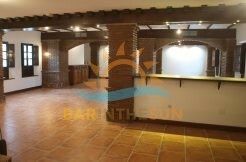 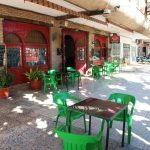 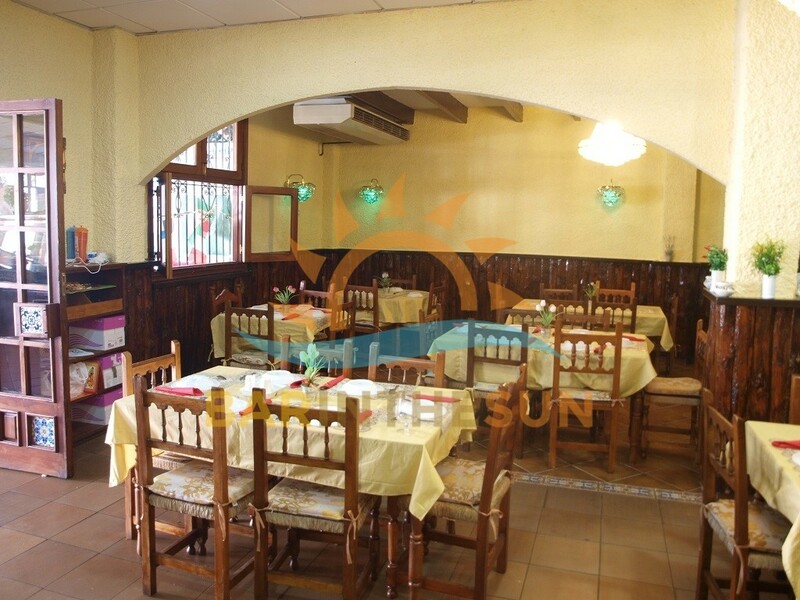 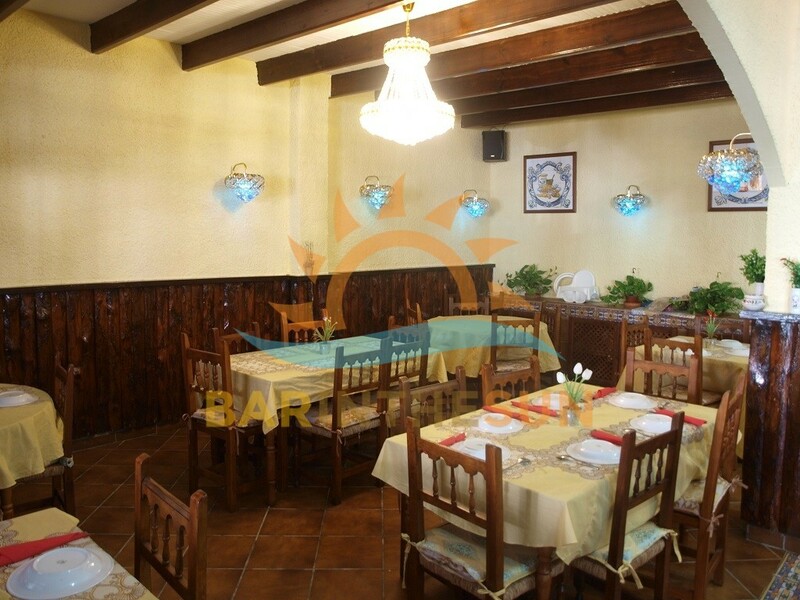 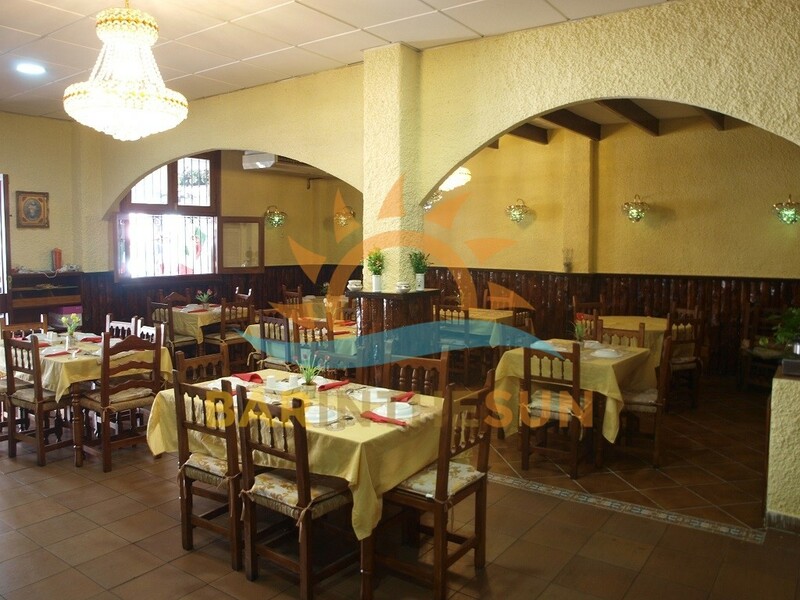 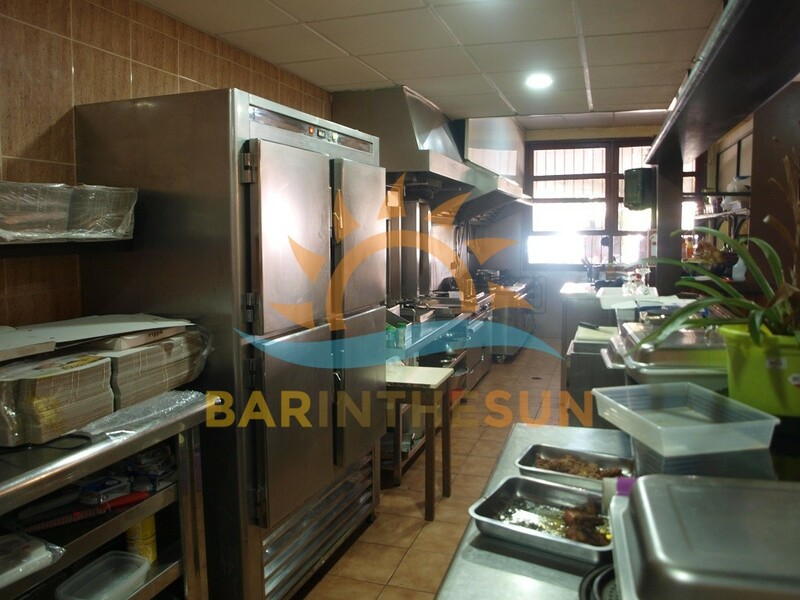 Freehold Bar restaurant for sale in Montemar, Torremolinos, Malaga on the Costa del Sol in Spain. 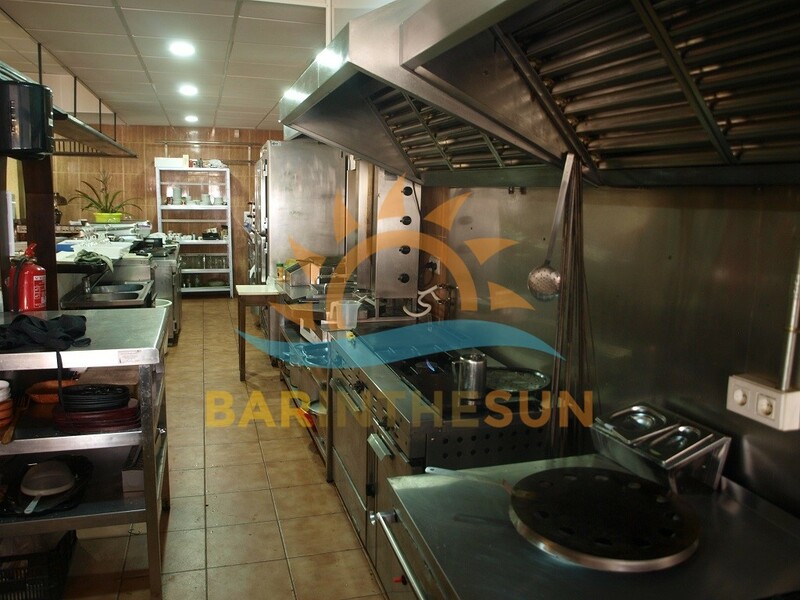 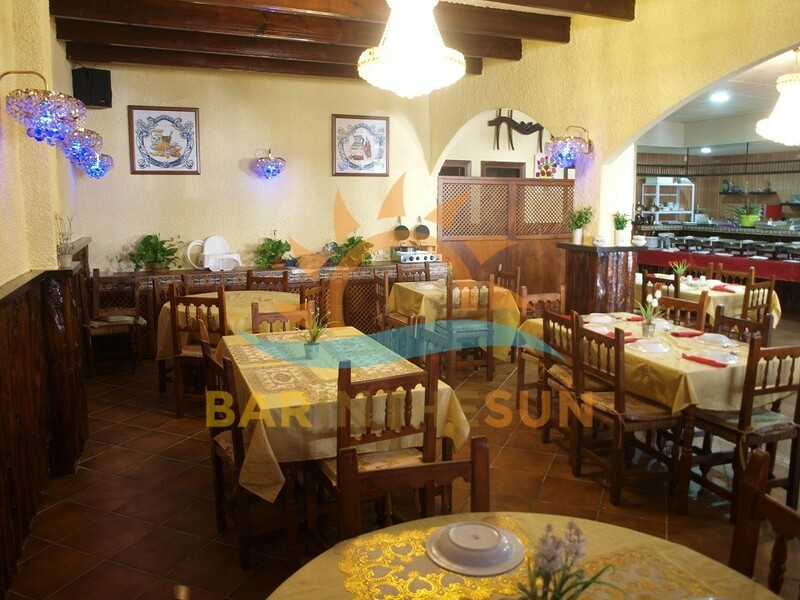 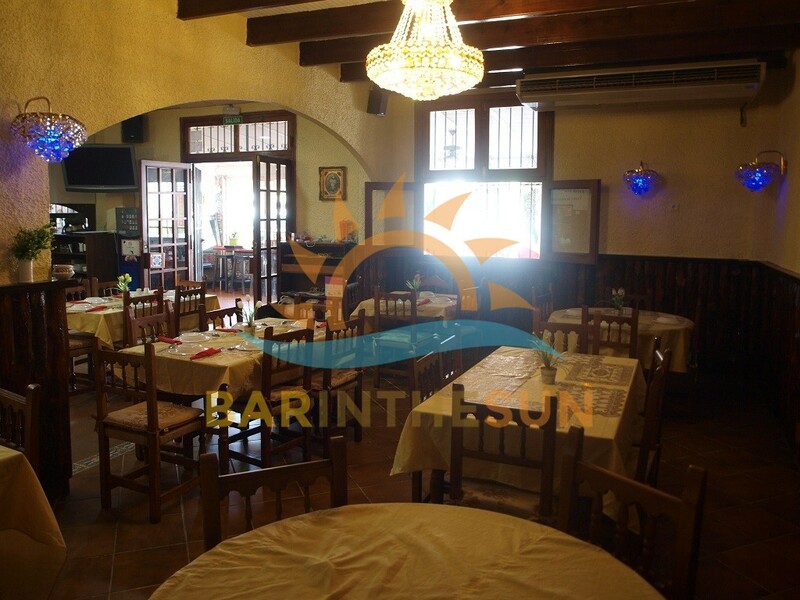 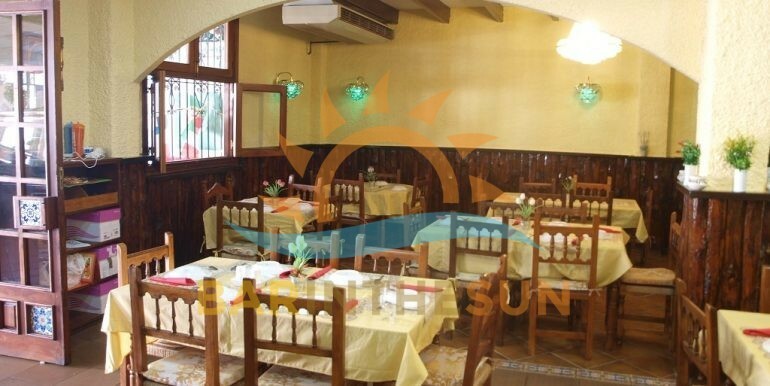 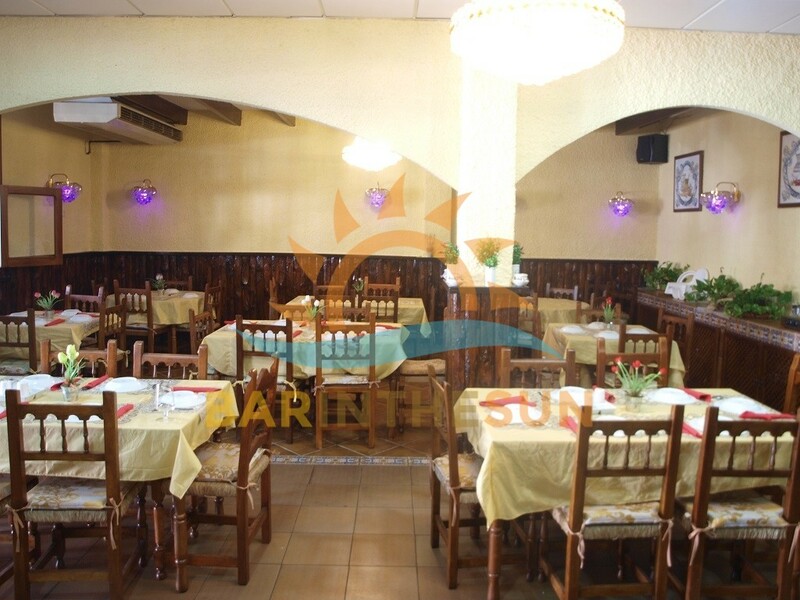 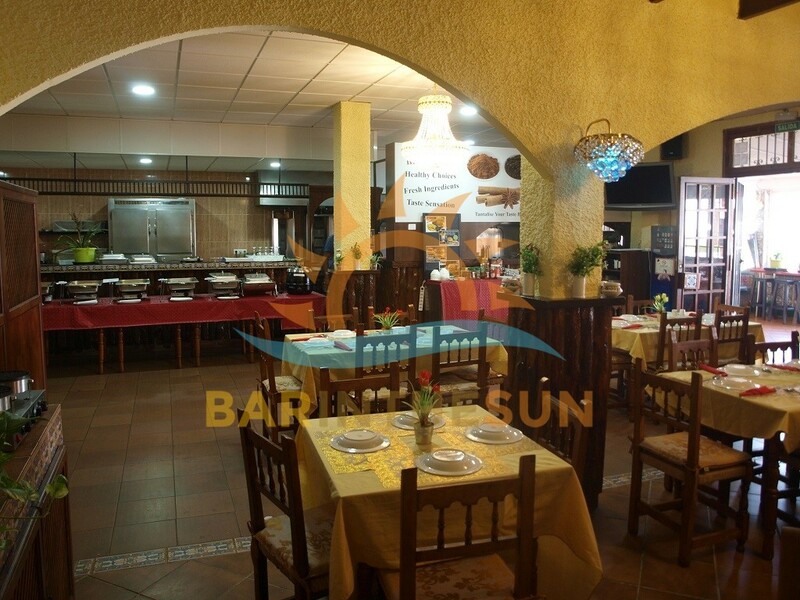 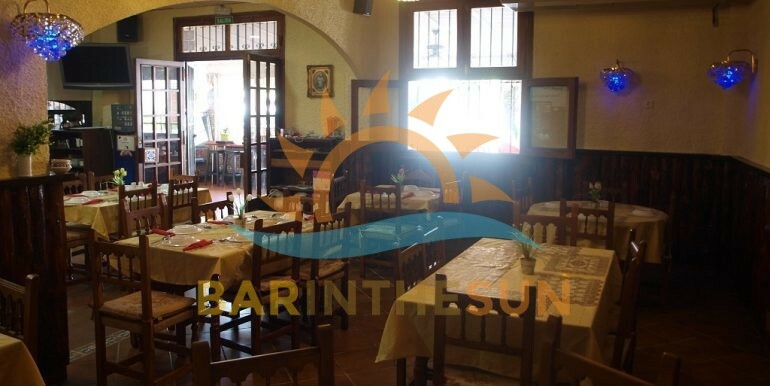 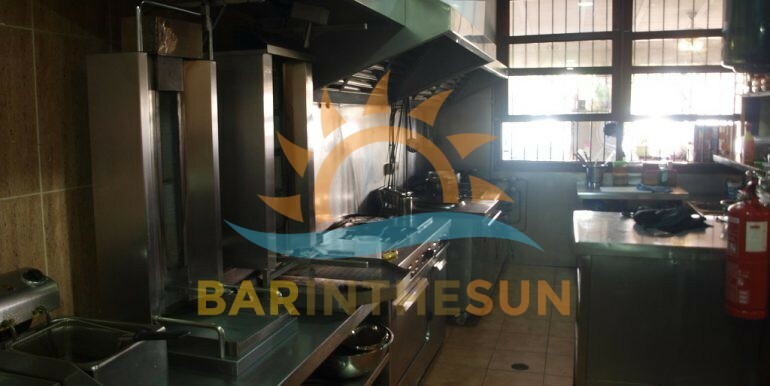 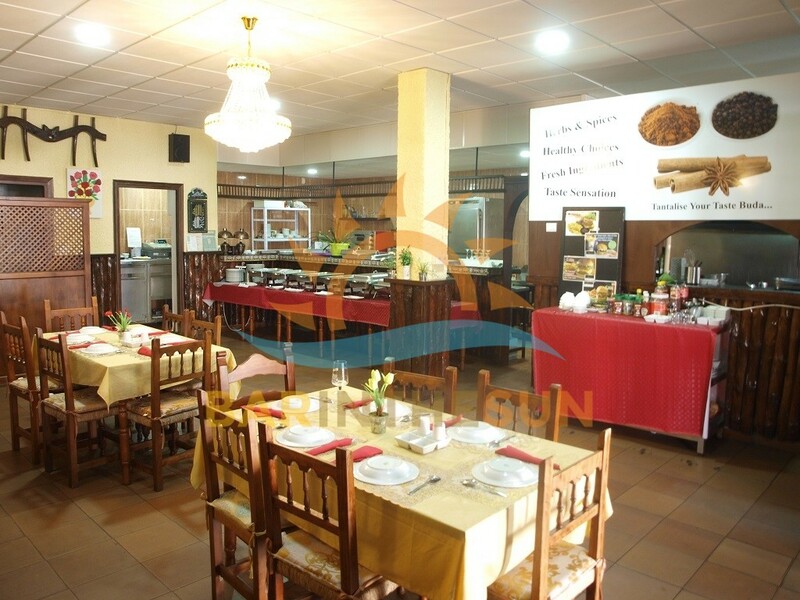 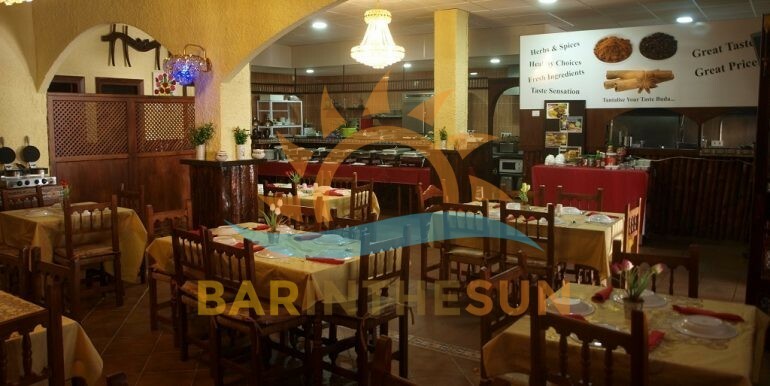 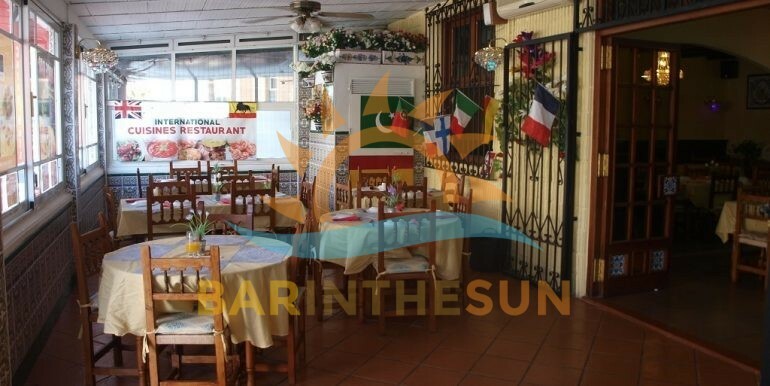 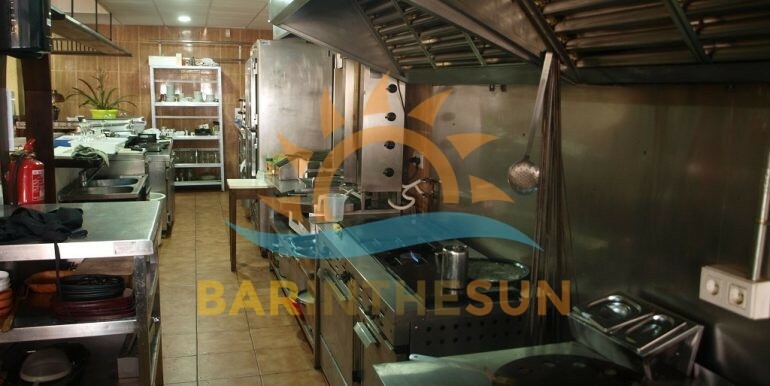 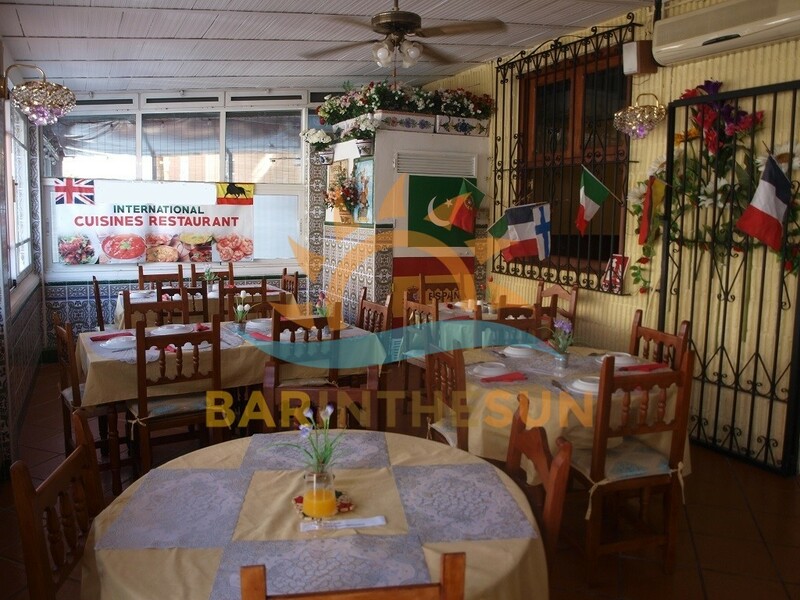 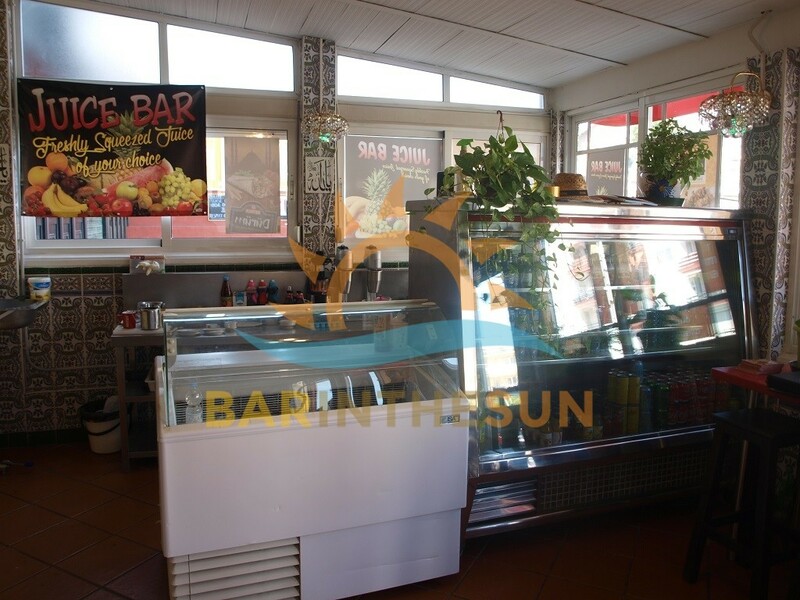 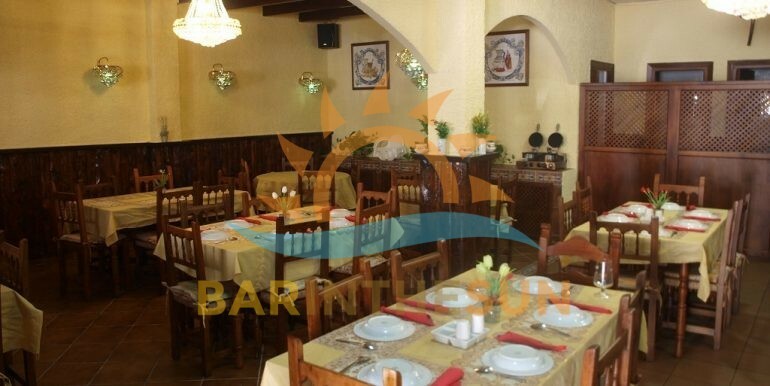 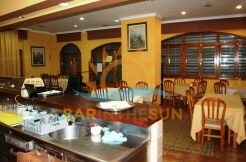 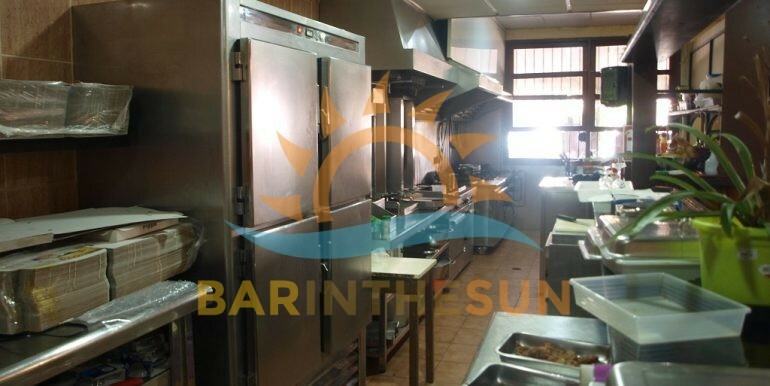 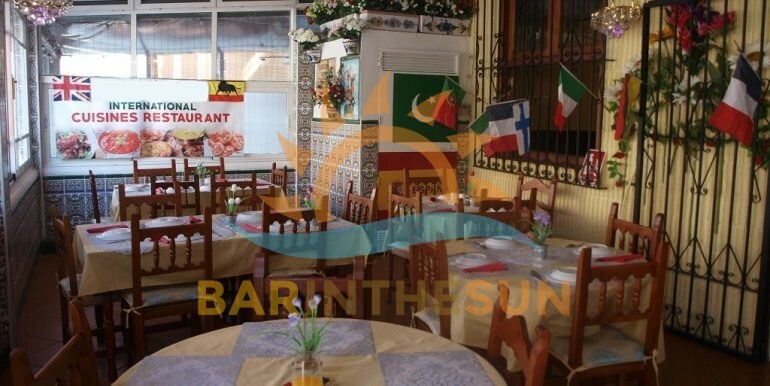 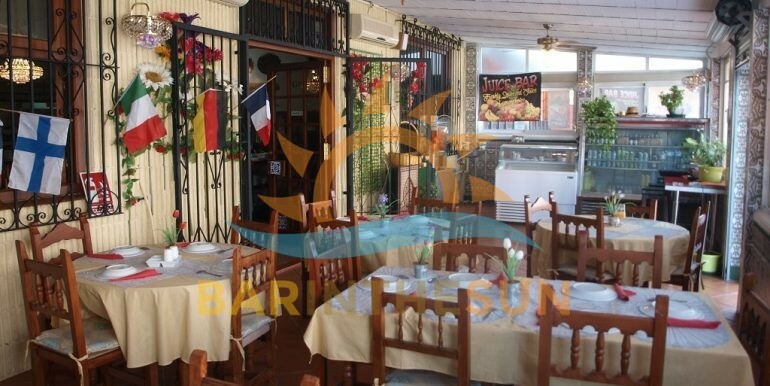 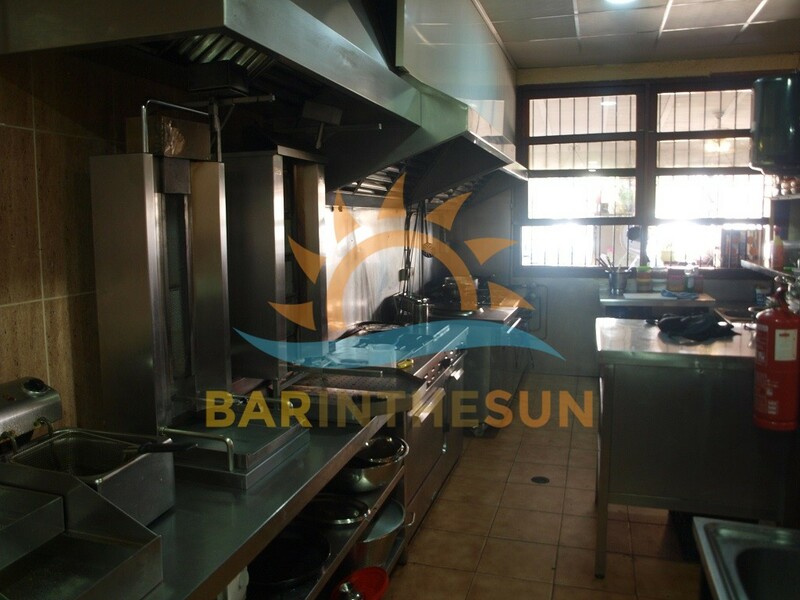 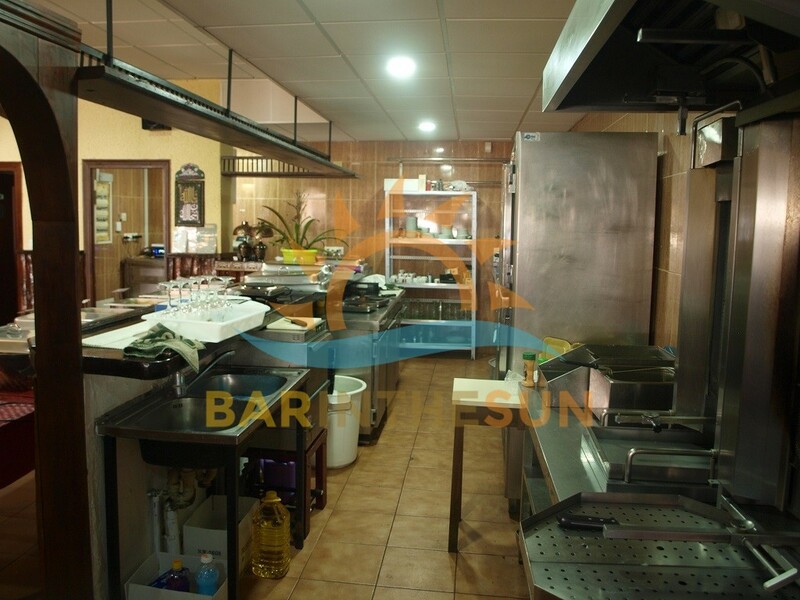 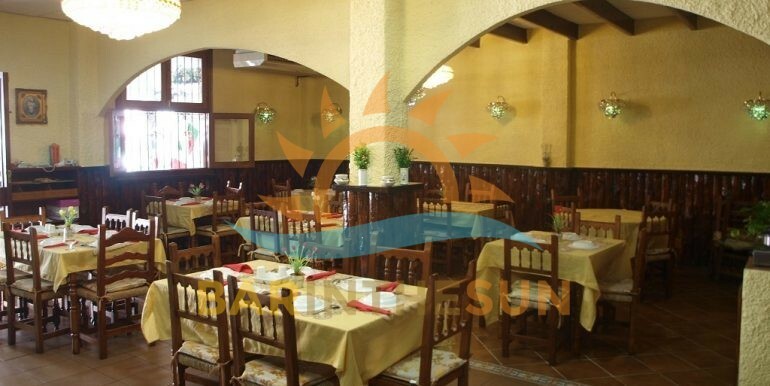 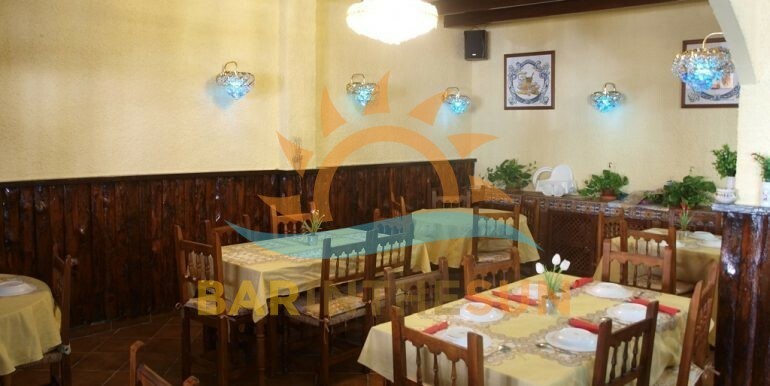 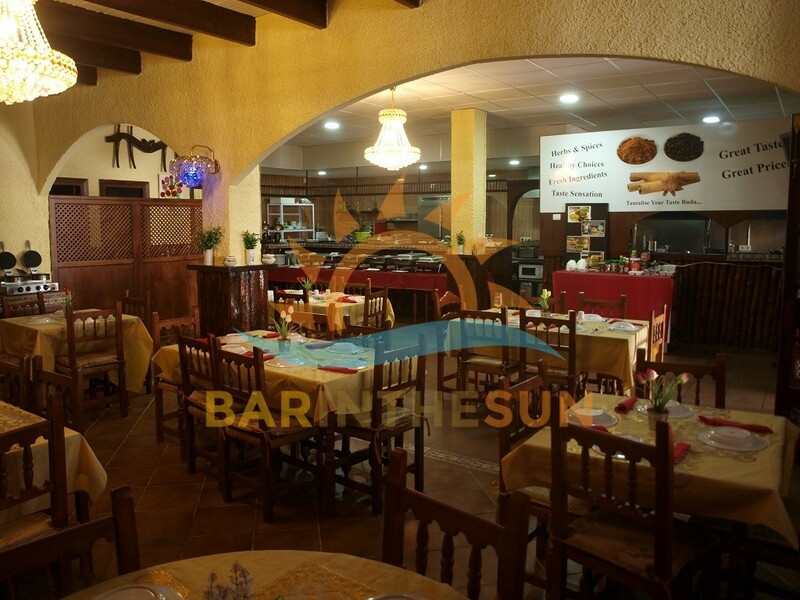 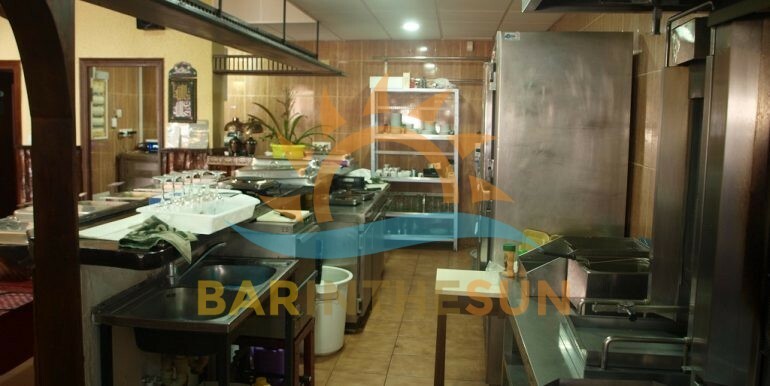 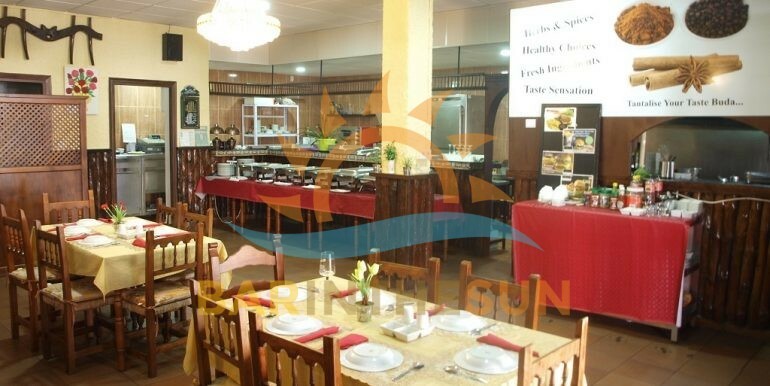 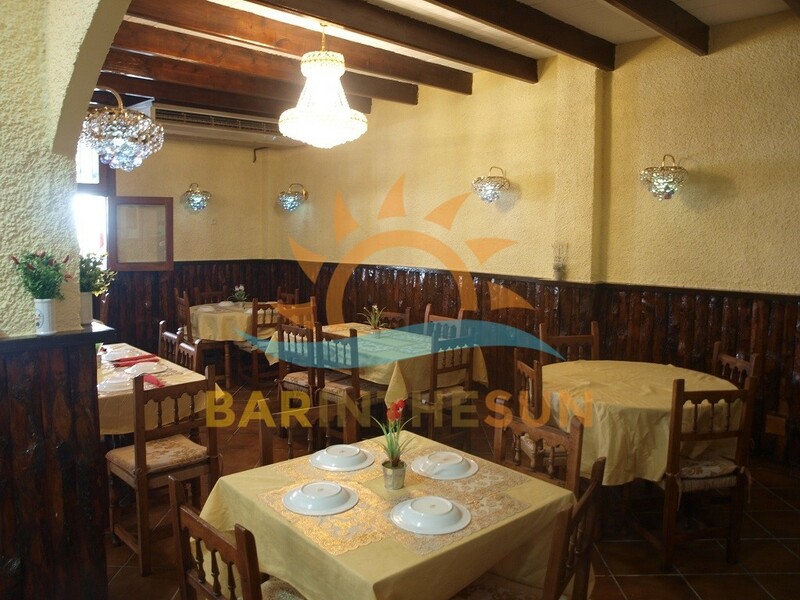 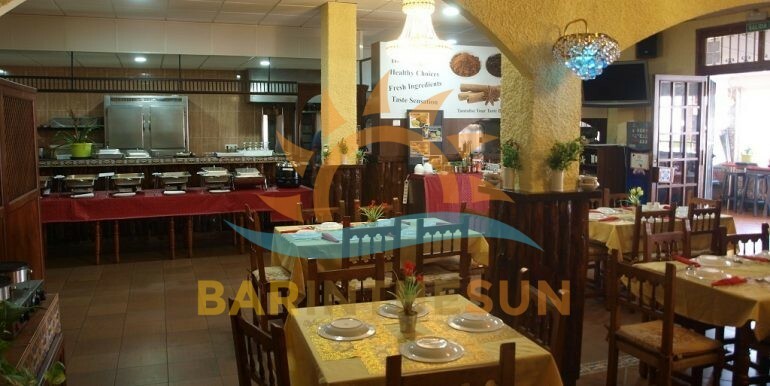 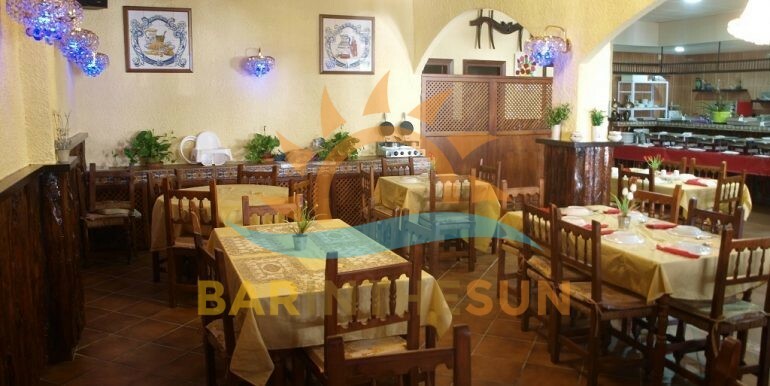 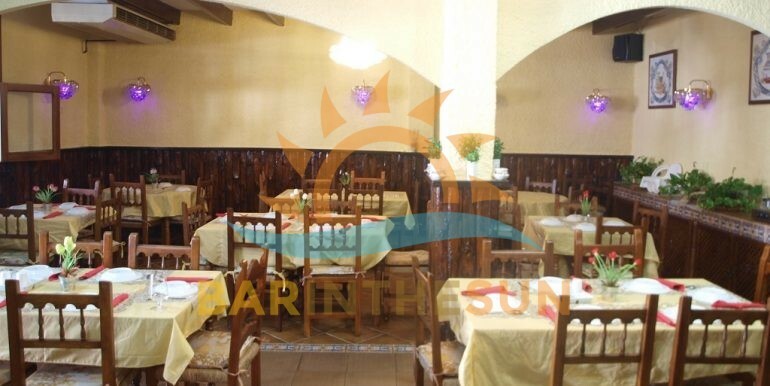 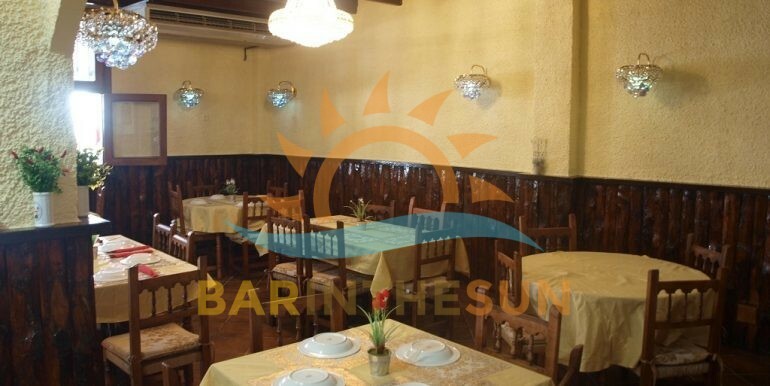 This spacious freehold bar restaurant is perfect for any of our clients looking not just for a restaurant business but also a secure freehold investment, this freehold restaurant is situated on one of the main entrances to Montemar and on a road that leads directly to the sea front and beach, within very close proximity to the restaurant there are various catchments of holiday apartments, residential homes and numerous large hotels, general trade for businesses in this area is from the locals multi national residents and ever present tourist sector, this freehold business will offer its new owners a venue with good scope and potential and for this reason viewing does come recommended. 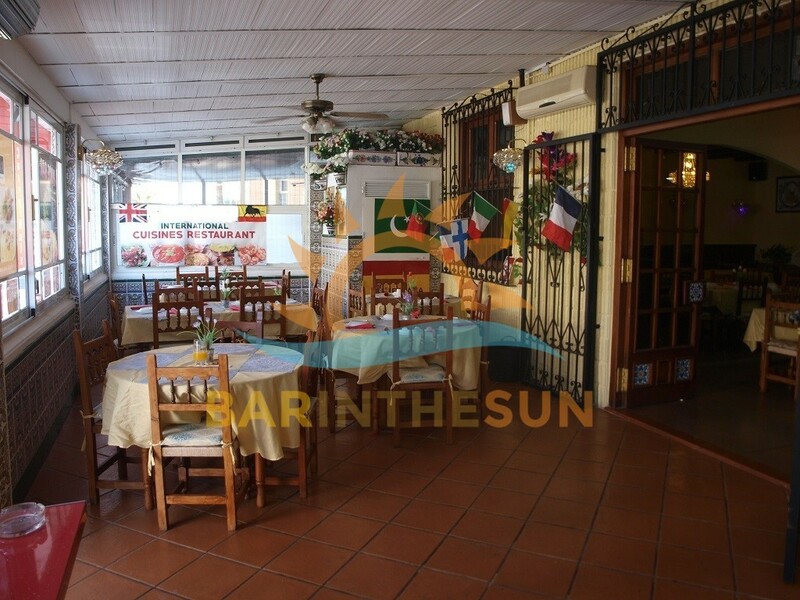 The interior of this freehold investment bar restaurant has both a main dinning area and a drinks area with a total floor area of approximately 110 m2 with seating for around 50 comfortably, this spacious bar restaurant is in good decorative condition throughout with a nice size serving bar and featured rear gantry, the restaurant is being offered furnished and equipped ready to commence trading from day one of signing the contract, please browse through the varied selection of pictures we have included which may assist our clients gain an insight of the style and layout of this latest restaurant and freehold property opportunity. 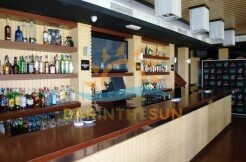 The large open plan kitchen area is located via an archway at the side of the main serving bar, this kitchen facility like the bar comes furnished and equipped with an array of commercial appliances that would enable new owners to produce and serve a varied selection of snacks and main meals, importantly this kitchen complies with the latest licensing laws and regulations required by establishments that cater with food to the public sector, the freehold owner has part of this open plan kitchen enclosed with a partition which can be removed or kept in place for added privacy. 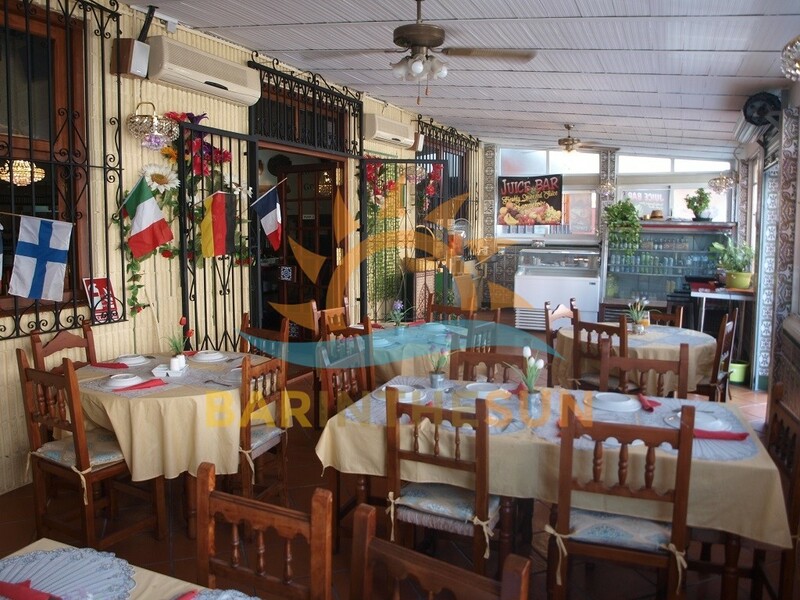 The exterior terrace area of this freehold bar restaurant is approximately 40 m2 with seating for around 40 comfortably, this valuable terrace is enclosed to ensure it can be utilised to capacity throughout the year, the terrace has a warm cosy ambience and is the perfect place to relax and dine.